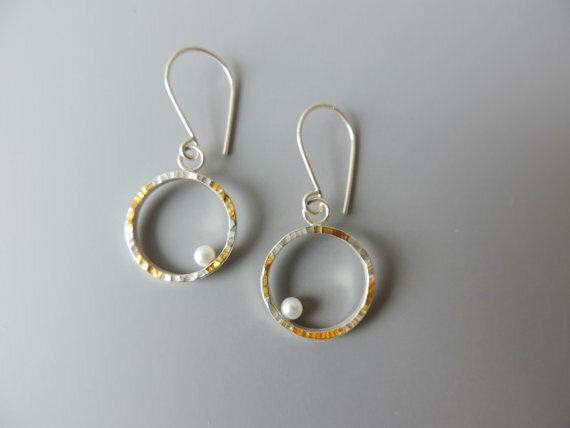 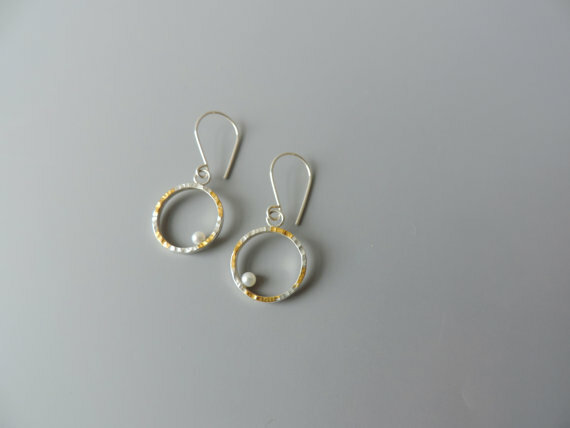 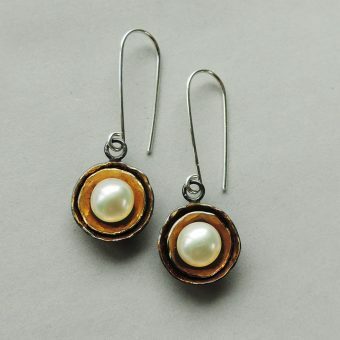 Wedding pearl earrings perfect for any special occasion. 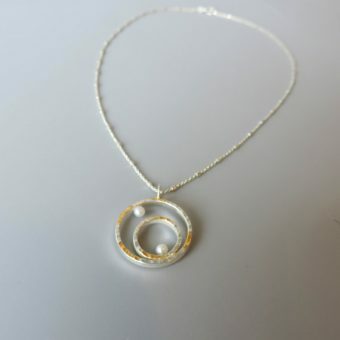 Made of sterling silver, 23.5k gold and fresh water pearls. 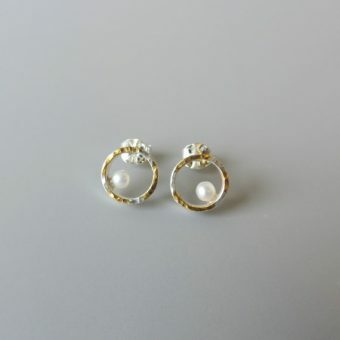 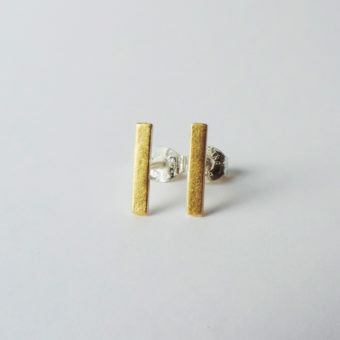 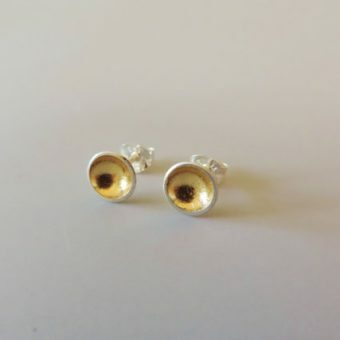 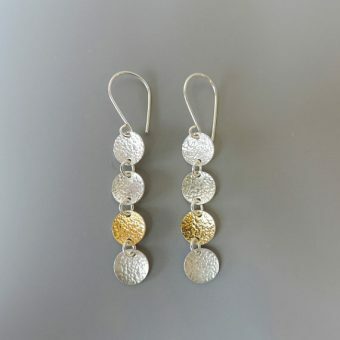 This is an elegant pair of earrings that will be your go to classics time after time. 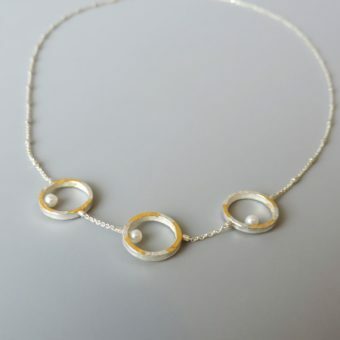 Made of sterling silver, 23.5k gold keum boo and freshwater pearls.